Facebook has announced it will ban praise or support for white nationalism and white separatism as part of a stepped-up crackdown on hate speech. This follows the terrorist attacks in New Zealand when Facebook live-streamed the killings for 28 minutes. Amid pressure from governments around the world, Facebook in the past few years has ramped up machine learning and artificial intelligence tools for finding and removing hateful content while remaining open to free expression. The ban will be enforced starting next week Facebook and Instagram. Facebook is desperately trying to repair its public image, with at least 5 recent scandals including the data breach by Cambridge Analytica. “It´s clear that these concepts are deeply linked to organised hate groups and have no place on our services,” the social network said in a statement. Facebook said that conversations with academics and “members of civil society” in recent months led it to view white nationalism and separatism as linked to organised hate groups. “Going forward, while people will still be able to demonstrate pride in their ethnic heritage, we will not tolerate praise or support for white nationalism and separatism,” Facebook said. People who enter search terms associated with white supremacy will get results referring them to resources such as Life After Hate which focus on helping people turn their backs on such groups, according to the social network. According to some reports, far-right groups are using ISIS training methods found on social media to train and carry out the attacks. The most recent attack in New Zealand was organised by far-right extremists with links to Mossad, the Israeli secret intelligence service. “Unfortunately, there will always be people who try to game our systems to spread hate,” Facebook said. 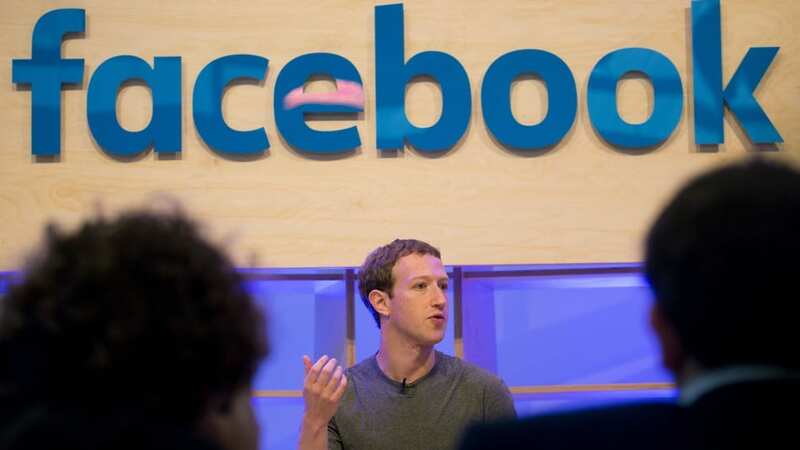 Facebook said the new ban would not apply to topics such as American pride and Basque separatism, which “are an important part of people´s identity,” according to the statement.